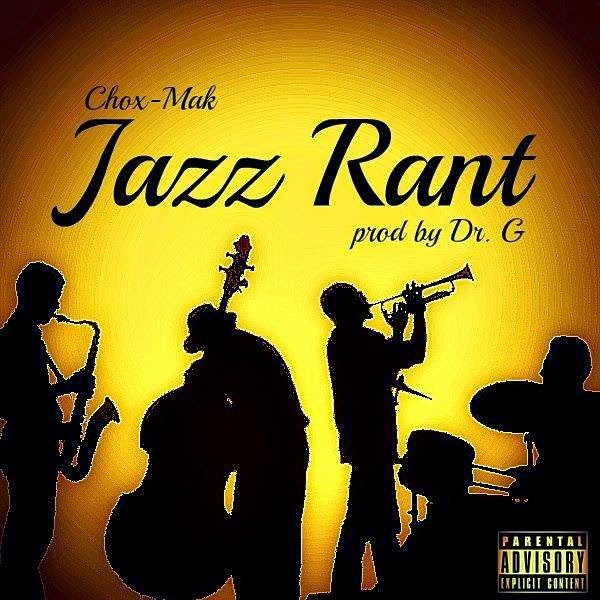 Back at it again staying true to the old school sound they are known for Chox-Mak and DJ YRS Jerzy are here with "Jazz Rant". Jazz Rant is a new release with a lyrical smooth sound and mellow toned production. There is alot more in store for them coming in 2015 including shows and alot more music. Stay tuned and keep watching how they switch up and make more and more moves.